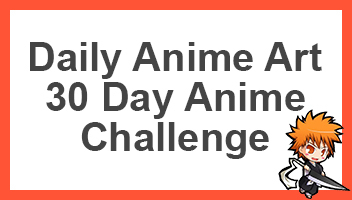 As part of the anime challenge, this post will cover the moments I found to be shocking within an anime. There are a lot of different shows that have shocked me, especially the recent few this season. One Piece is quickly becoming a favourite anime for me, it’s one of the long running shows like Naruto and Bleach. One Piece focuses on Luffy and the others straw pirates as they try to make Luffy the king of all pirates. One of the most shocking parts was the fact that Whitebeard died and the way he died. He was one of the strongest, able to use his own powers to cause an island to shake to it’s core. As well as fight against the Marine and all the strong Fleet Admiral and Admirals. The fact that one of his own crew members was tricked into dealing such a crucial blow on Whitebeard. His story and everything about him was definitely something awesome. As for mentioning a second and a third anime moment here, I’d like to nominate an anime. 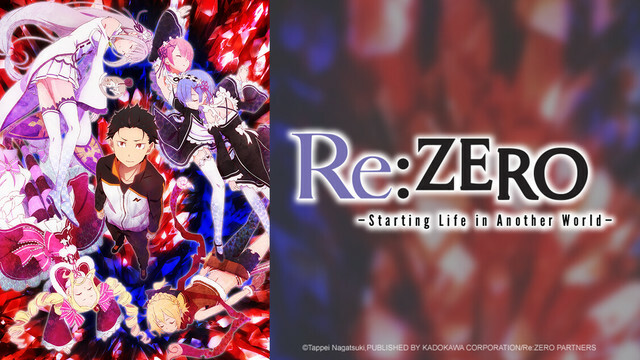 This anime is Re:Zero -Starting Life in Another World-. As with Re:Zero, it’s one of the top anime’s I’ve been really into. I really don’t want to ruin by telling what happens in the anime, because by me mentioning what happens, it’ll ruin some or most of the story. I really like the story and what it’s going for, and all that Subaru does can be wrong at times but he at times can get on the right route to complete what he wants. There are many moments within Re:Zero that will definitely shock you. With that said, and trying to avoid all spoilers for the show, I highly recommend the anime to all fans of anime in general. It’s one that will definitely impact you in one way or another. If you’re already watching it, go ahead and lets talk about it. Otherwise be sure to share this with others. Glad you avoided the spoilers in Re:Zero because i may watch that one soon 😛 I’m always way late in starting shows though so it’ll be a while. For example, I’m only about halfway through One Punch Man and My Hero Academia. I get around to everything, but years later typically. I’ve heard a lot of good things about Re:Zero though. As for a shocking moment in anime…well, I was shocked at the ending of the Air anime, but in a really bad way. For a positive shock, it would be when Rokuro got his first big power up in Twin Star Exorcists. The power levels in that series went way higher and sooner than I would have guessed. You should definitely look into Re:Zero, I think it would be right up your street. I think it would blow you out of the water, there are so many routes the anime takes and it would take you in a ride. You’ll be shocked at how the writers treat the protagonist 😀 I haven’t got onto the twin star, I’ve heard good things about it but haven’t got to it yet. The plot definitely sounds really good. Having such a power is awesome, but also scary. Dying just once is hard enough, but over and over again? He must have nerves of steel! You won’t believe how he reacts haha, I honestly it’s why the show is so damn good! I can’t rewatch it anymore. I like Cowboy Bebop. but the ending made it so pointless. This comment is perfect. Those endings surprised the hell out of me. In Naruto when Kabuto resurrected Madara that shocked me. After that your thinking if that is Madara then who the hell is the masked guy? 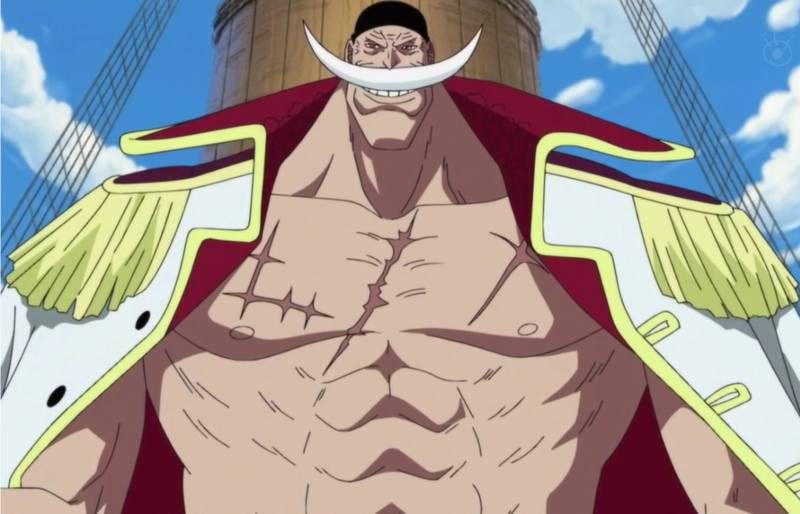 How badass was the statement of whitebeard never getting a scar on his back because he never runs away?